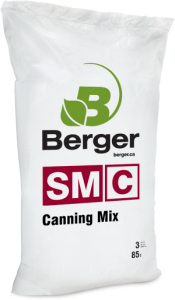 The SM canning product line is predominantly manufactured with different grades of redwood to cater the particular challenges of the nursery industry. 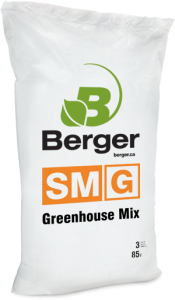 Blended with other high-quality components, these redwoods mixes are ideal to grow trees, shrubs, perennials and many more. 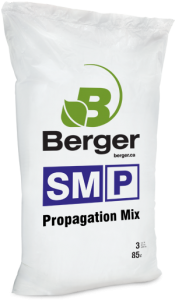 The SM specialty product line offers growing media solutions for specific crops with distinctive needs such as berries, citrus, succulents and many more.